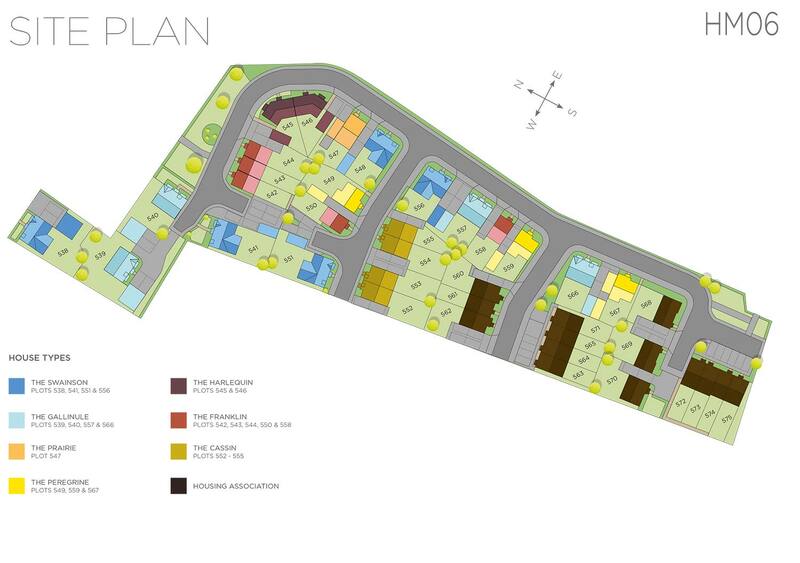 THE SITE PLAN IS NOT TO SCALE. BUILDING SITES ARE DANGEROUS: All visitors to site must wear the appropriate health & safety attire which will be provided. Children under the age of 12 years will not be permitted on site. 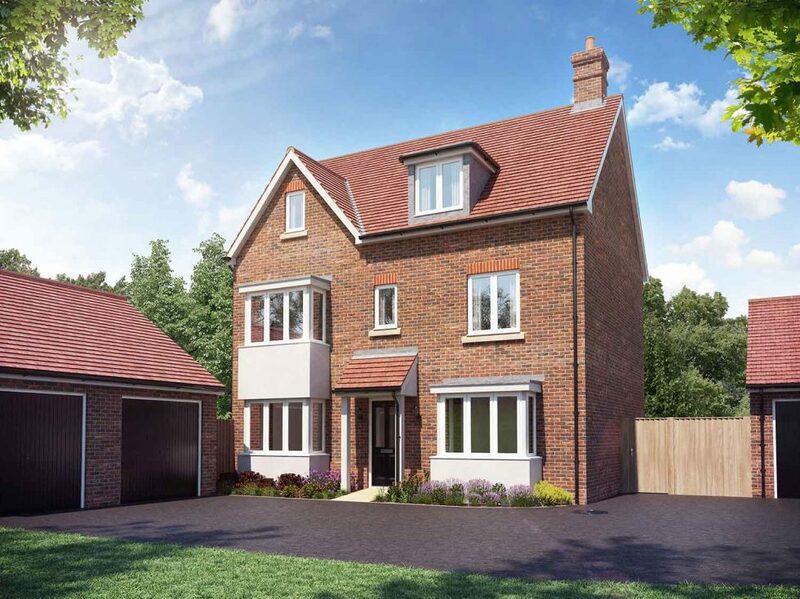 Kingsfield Park is an exciting development in the stunning Aylesbury Vale, set within the new Berryfields community and under an hour from London. 90% of our Buyers are Swapping London for Aylesbury! Coming Soon! Our brand new phase at Kingsfield Park!